The first issue of 2019 is out! 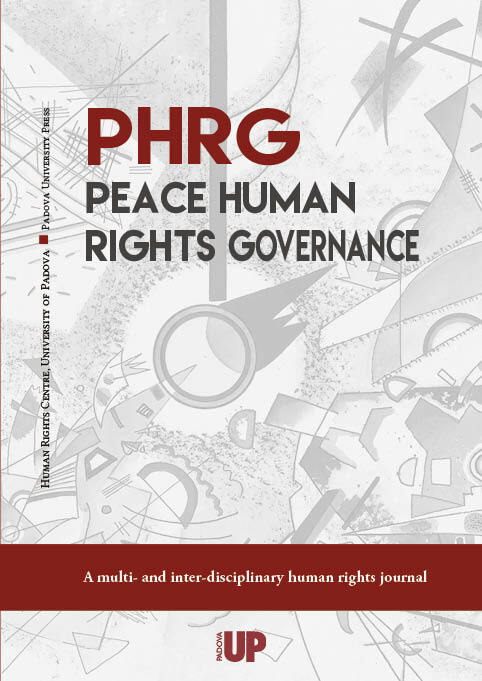 On the occasion of the 30th anniversary of the adoption of the Convention on the Rights of the Child (1989-2019) PHRG is devoting a special issue to “Challenges and opportunities for children’s rights facing developments in technology”. A call for papers has been issued to this end; the deadline for submissions of manuscripts is 10th June 2019.